As one crime-fighting vicar leaves, another arrives. TOM BRITTNEY marks a new era for the ITV drama Granchester as it enters its fourth series. 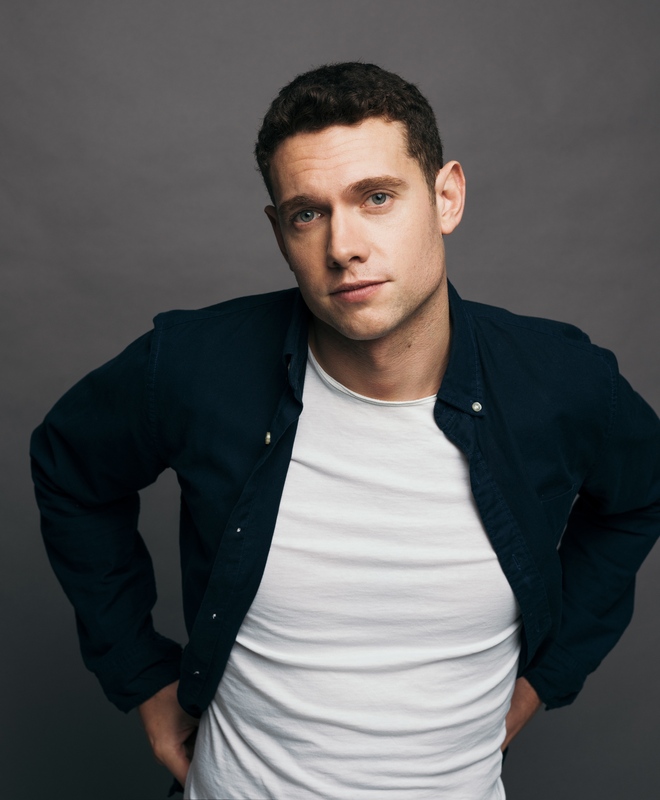 Tom Brittney talks to us about following in the footsteps of actor James Norton, who led the show in its three prior installments. AC: How does it feel to be following in the footsteps of James Norton? Did he give you any advice? 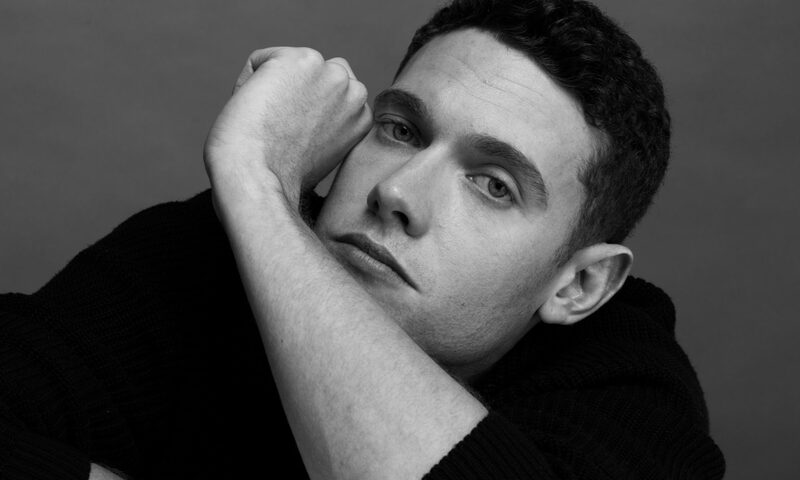 TOM BRITTNEY: It was the most daunting thing I’ve ever done! I was a big fan of James’ before getting the job, from seeing him in things like Happy Valley, and I knew how well loved him and Sidney are, so I knew I had a big task ahead of me in taking over. His main advice to me was just to have fun and just enjoy it, and it really helped me relax into the job. What does your new character bring to the village of Granchester? You’ve joined an already very established cast, how did they welcome you? I couldn’t have asked for a better welcome, honestly. It was like stepping into a family I’d been a part of for years. It was truly the most wonderful set I’ve ever worked on, and every single cast member made me feel at home. Which is the opposite of the characters in the show! What are some of the challenges unique to leading a cast? You work longer hours for a start! I hadn’t done a job before where I’d filmed pretty much all day every day. But I’d always wanted that, and loved it. I’d also say there’s a different type of pressure on you too, but that was me putting it on myself as opposed to anyone else. I wanted to do the best job I could and not let the fans, actors or the crew down in anyway. Many people won’t know that the show is based on a series of short stories. Have you read any of them? Yes! I read the first book when I got the role. Not that Will Davenport is in them, but I wanted to get an idea of the feel of the village and the time. James Runcie is a wonderful author. Time travel! I love history and I’d love to be able to visit different time periods. But I wouldn’t change anything, don’t worry. We all know from films that fiddling with the past causes nothing but chaos! I am a fan of a really scary film but I’d have to go for a nice, heartwarming happy ending. That’ll probably make me cry a lot. Robin Williams. One of my acting heroes growing up. When he died it felt like the world lost a funny uncle that we never knew. His performances showed me you could play and have fun on screen and still be amazing. Tim Hetherington, a photographer who died covering the conflict in Libya in 2011. One of my favourite photographers and just an incredible person and humanitarian. Louis Theroux. Who wouldn’t want to have dinner with him? Imagine all the stories he’d have! I did a terrible thing and Instagrammed a photo of my dinner last night. I try to never do that but it was this stupidly tiny dessert and looked ridiculous. Best thing that has happened to you today? I got to fly home for Christmas and see my family. I was just in America filming a show down in Atlanta, Georgia. It’s a really cool city I’d love to have a chance to explore again.